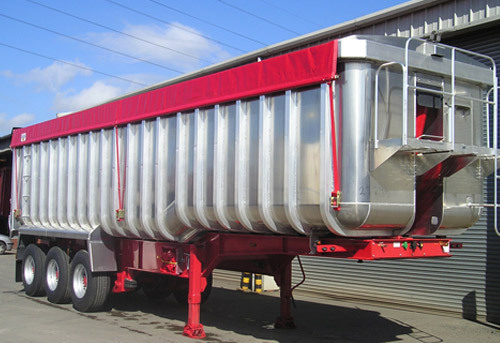 Trailco offers a tippers range, which encompasses a highly versatile design that can be tailored to meet the customer’s own operational requirements. Available in both a straight or step frame chassis and optional Monocoque, “U” shaped or plank side body, Montracon tippers are built to the highest standards with you, the customer in mind. 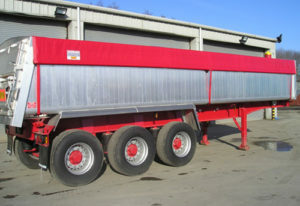 Options include Axle manufacturer – Alternative tyres – Aluminium wheels (Machined or Polished) Monocoque, “U” shaped or plank side bodies – Alternative tailgates – Onboard weighing systems – EDBRO & HYVA front end tipping rams to name but a few. 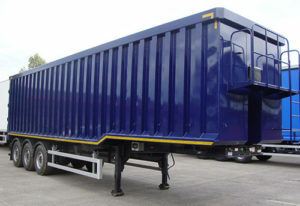 Also available in both straight of step frame format the Montracon steel body tipper can be built in various cubic metre capacities to suit customer requirements. 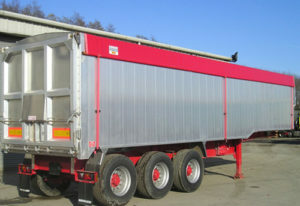 This generously specified and robust trailer that is designed and built to take all that a demanding industry expects of its transport sector. These tippers are also offered in a choice of straight or step frame chassis and other options available include Axle manufacturer – Alternative tyres – Aluminium wheels (Machined or Polished) and Onboard weighing systems.